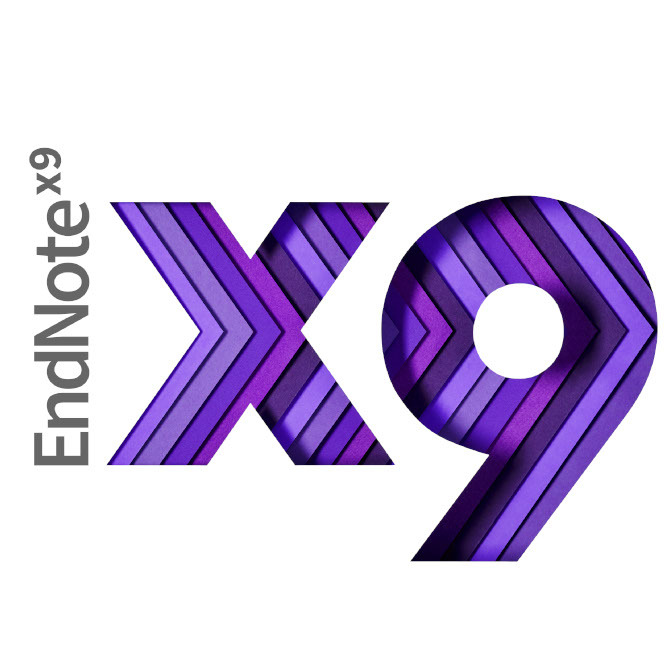 Staff and faculty at the U of S may purchase perpetual licenses of Endnote for use at work or at home on their PC or Mac. To purchase the license please drop by the store and ask one of our sales people or email us at it_acquisitions@usask.ca. Install one copy of the Software on up to three computers running on the same operating system for End User's personal use. One copy of the Software solely for backup or archival purposes. It is expressly understood that the Software program will only be in use by End User on one computer at any given time. End User may not make any copies of the Documentation or any portion thereof.